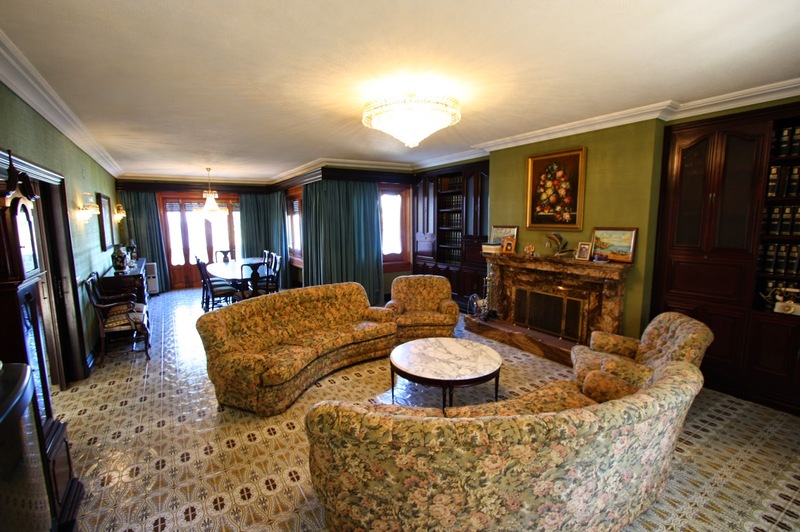 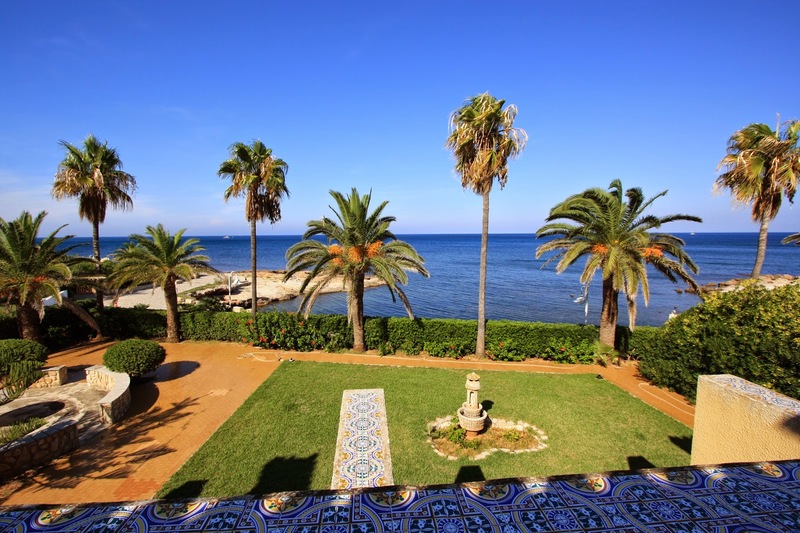 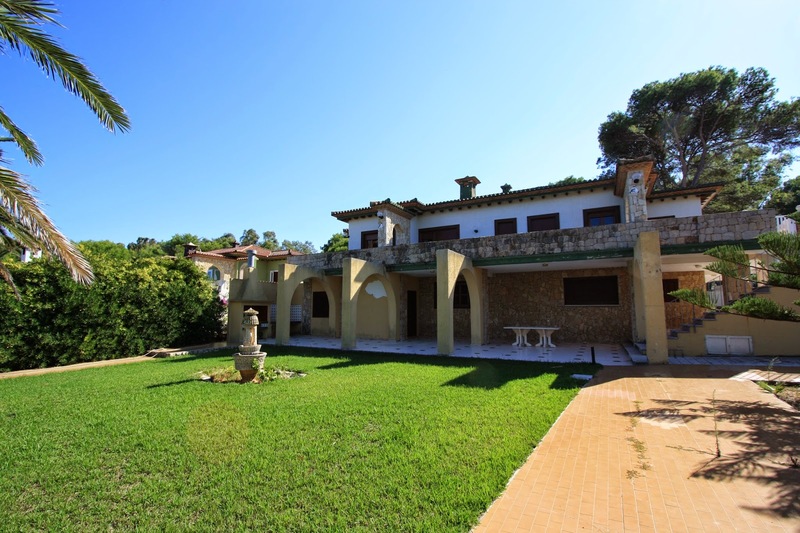 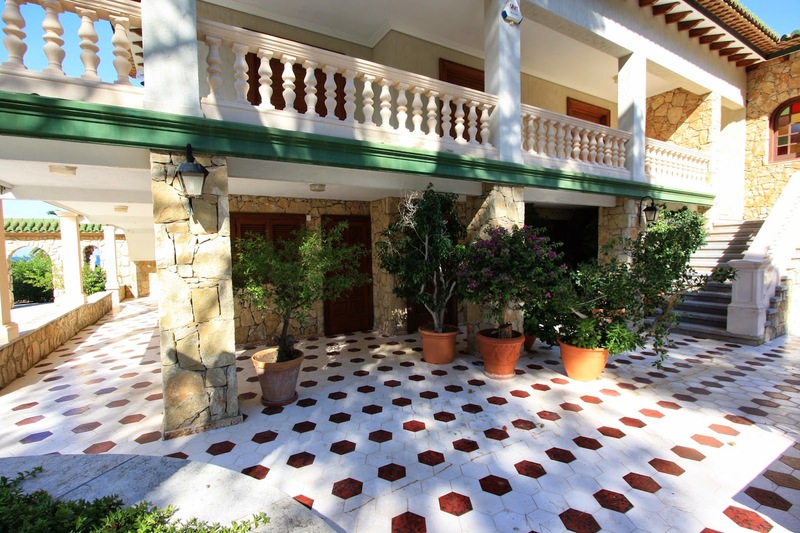 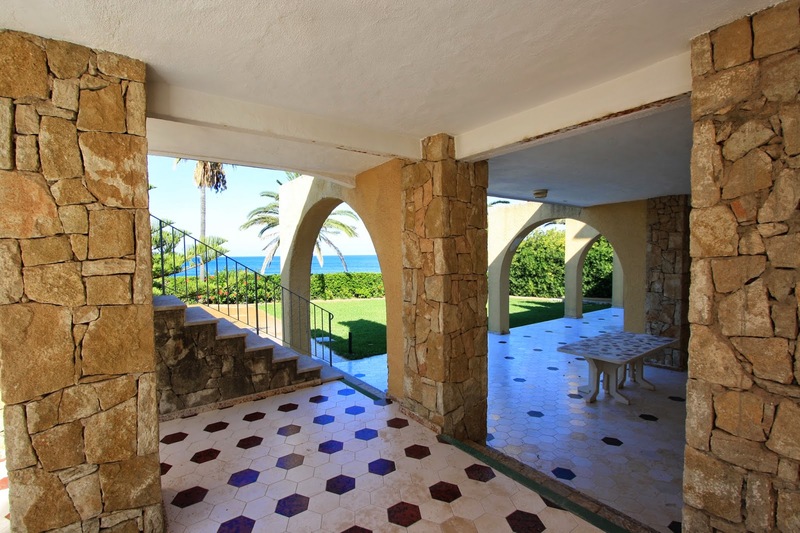 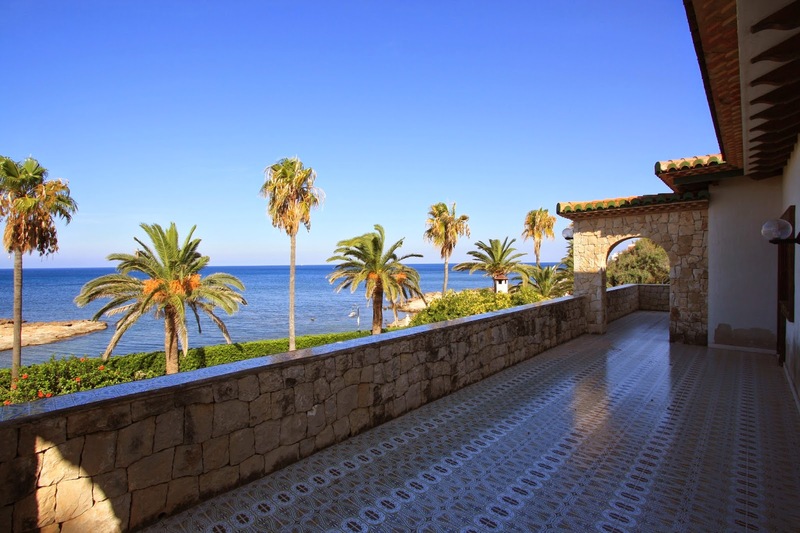 Magnificent Villa with spectacular views to the sea in Denia, Costa Blanca, Alicante. 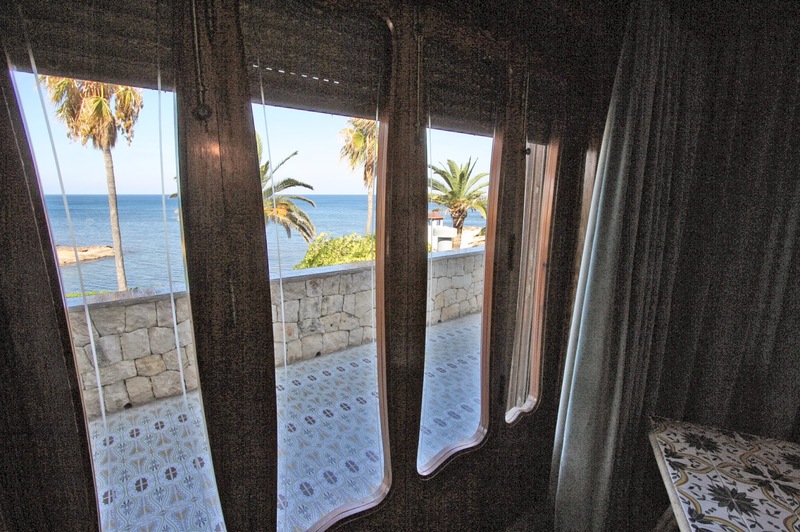 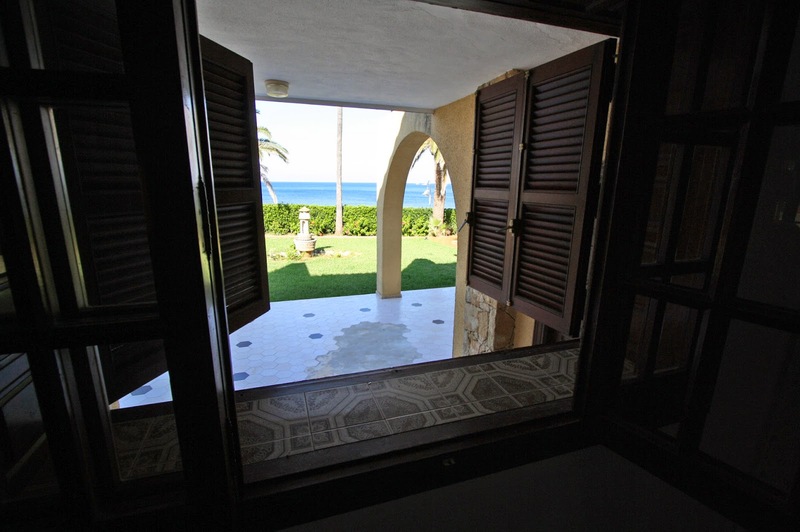 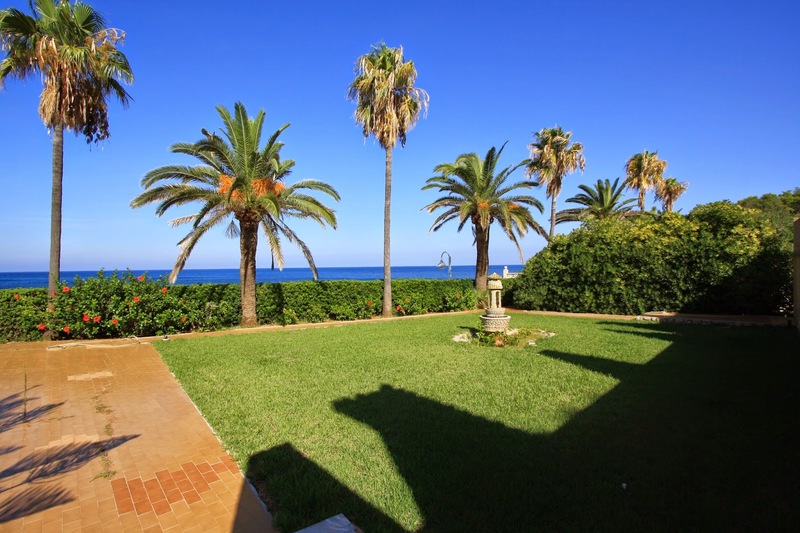 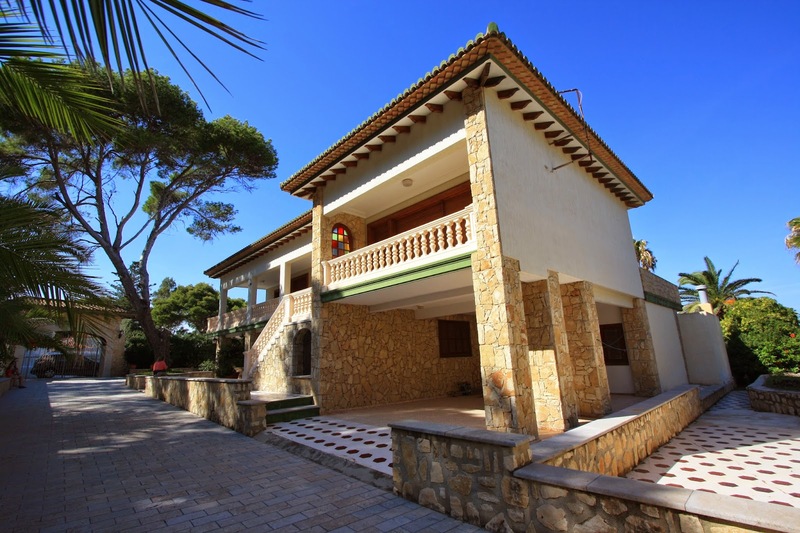 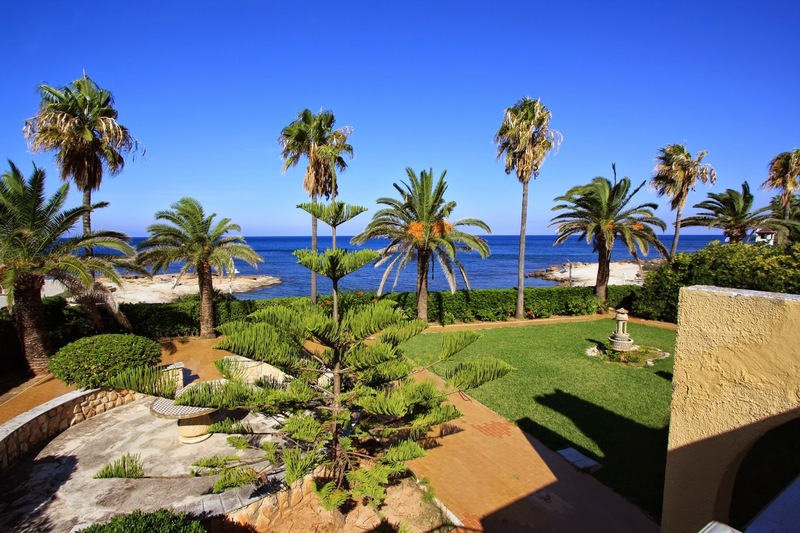 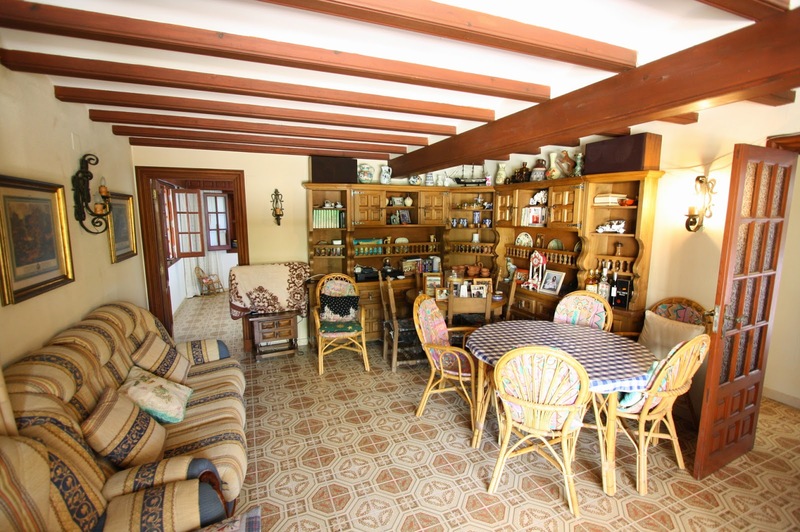 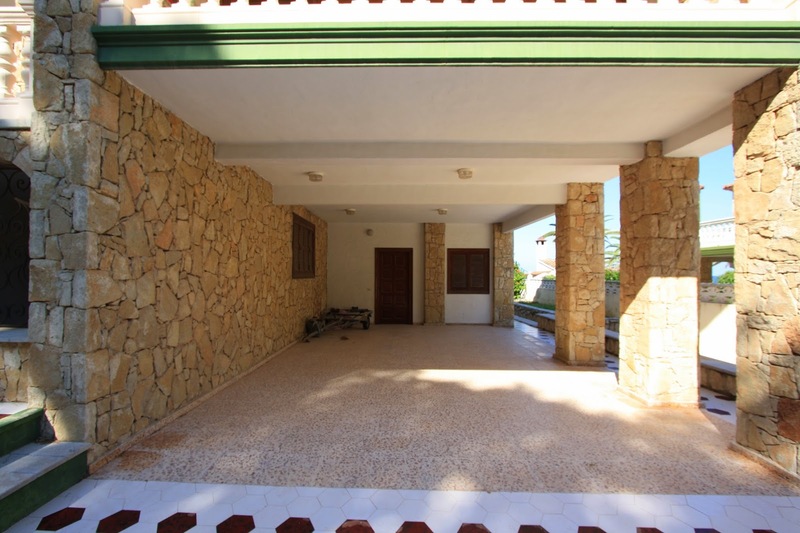 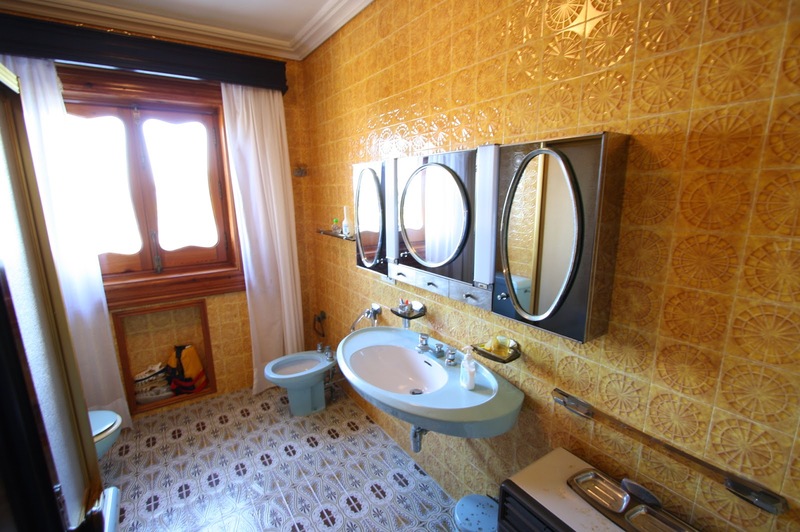 Villa located on a plot of 1300 sq on seafront with 320 sq habitable and a basement of 80 sq. 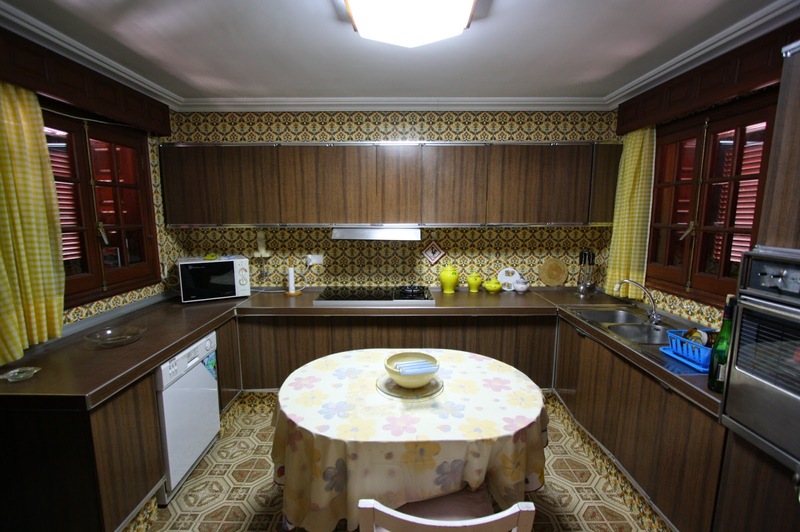 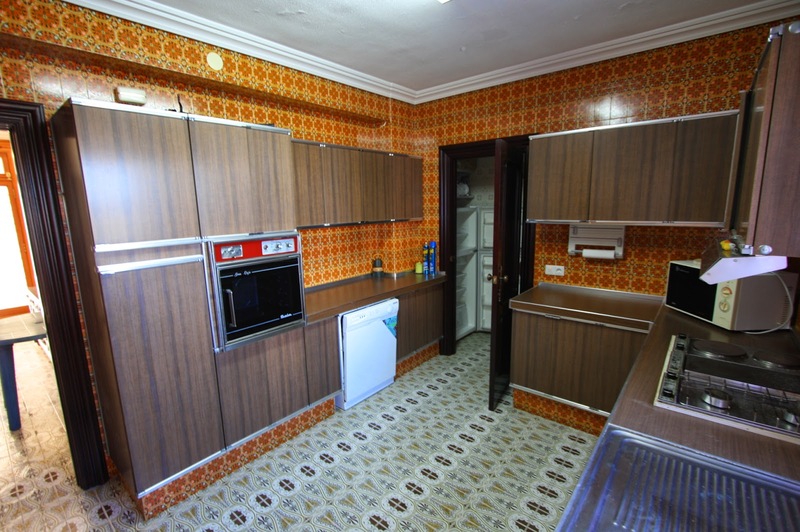 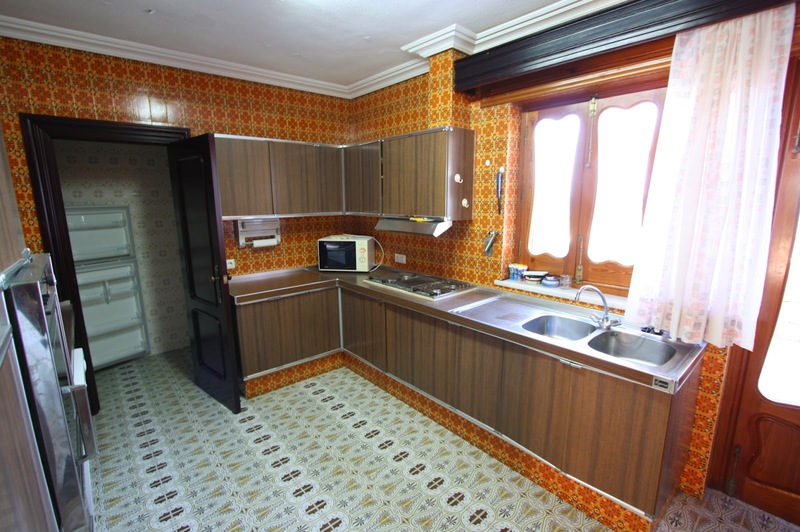 Ground floor: kitchen, living room, 2 bedrooms and bathroom with access to covered terraces. 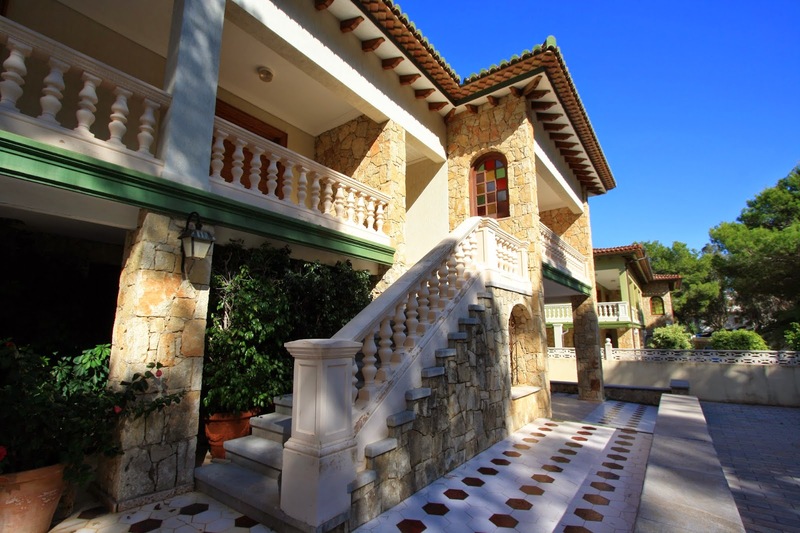 Exterior staircase leads to the first floor with the following distribution: Entrance Hall, living/dining room, kitchen with pantry, 3 bedrooms and 2 bathrooms. 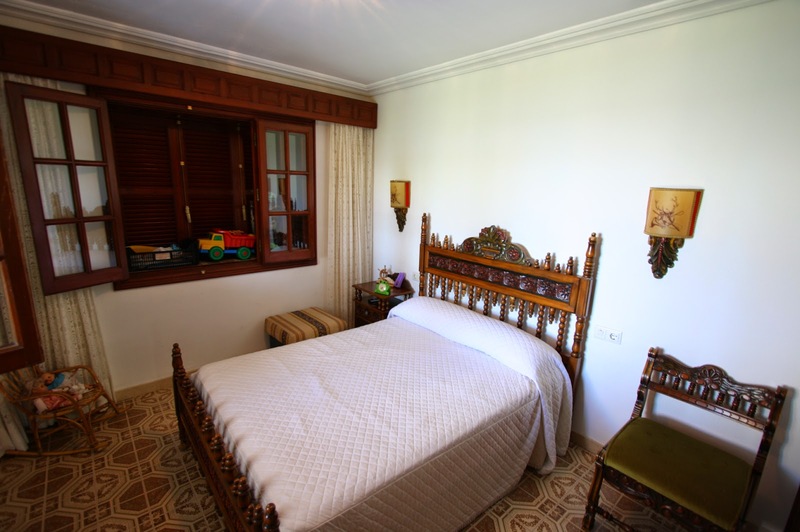 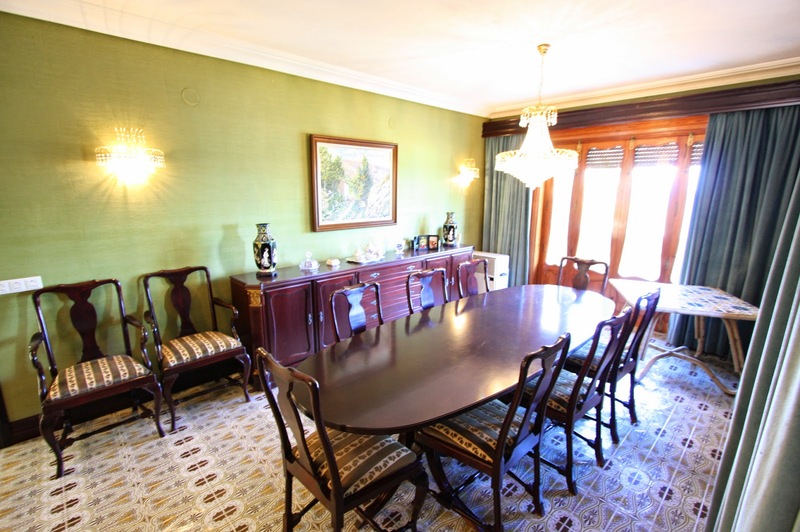 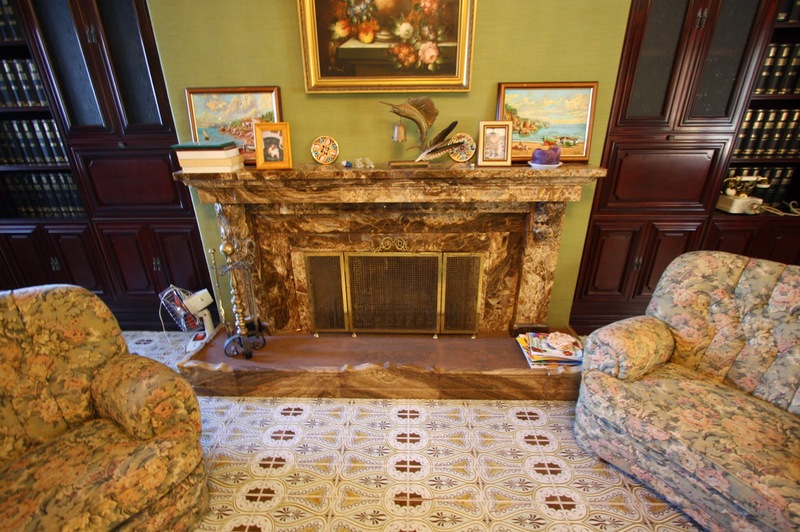 The entire upper floor is surrounded by a large terrace accessible from the living room, the kitchen and one bedroom. 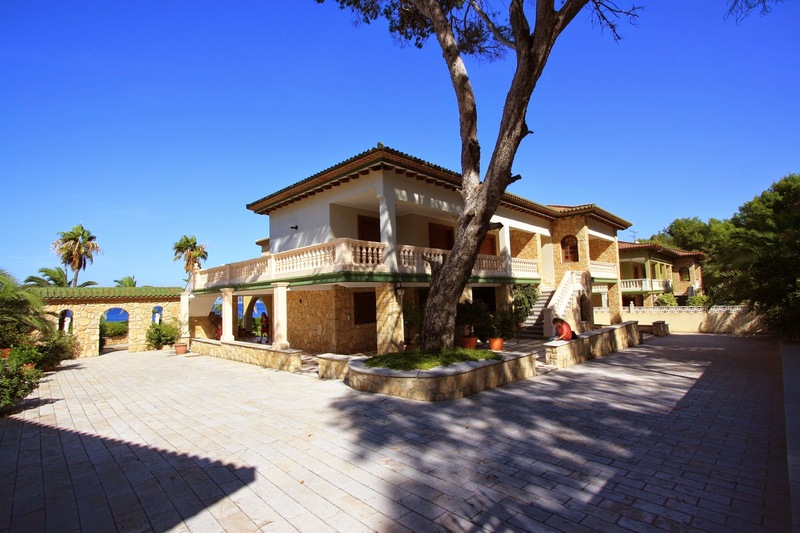 It has a nice garden with barbecue and a covered outdoor parking. 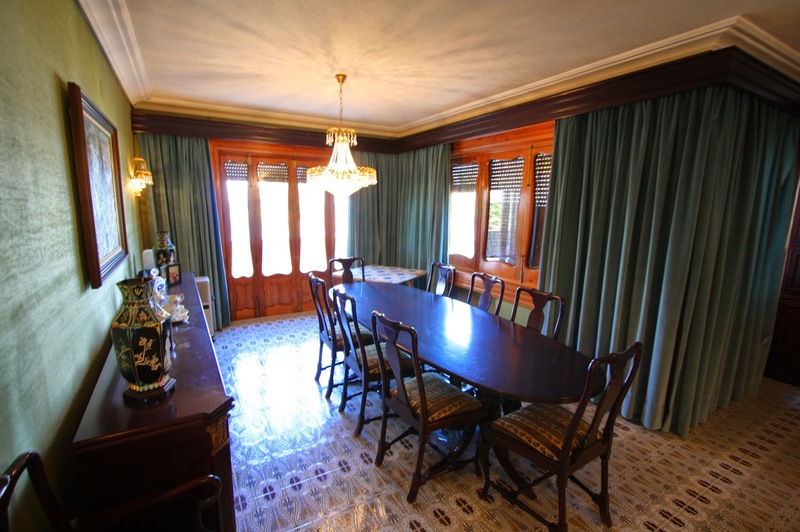 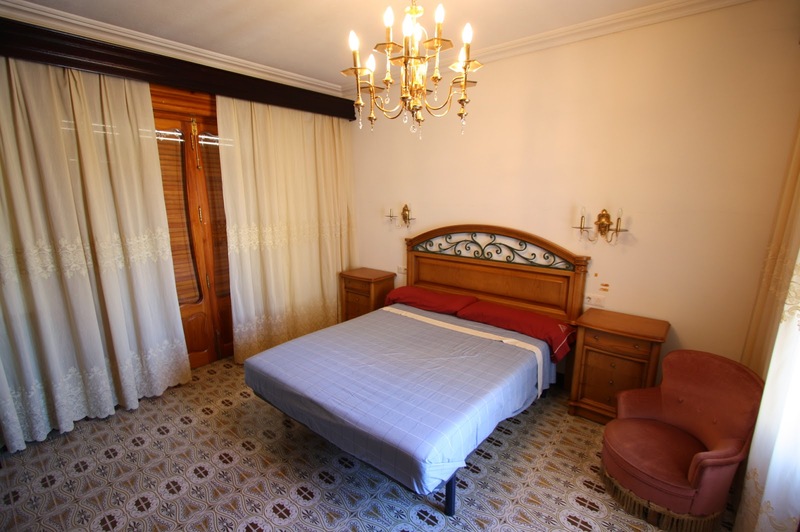 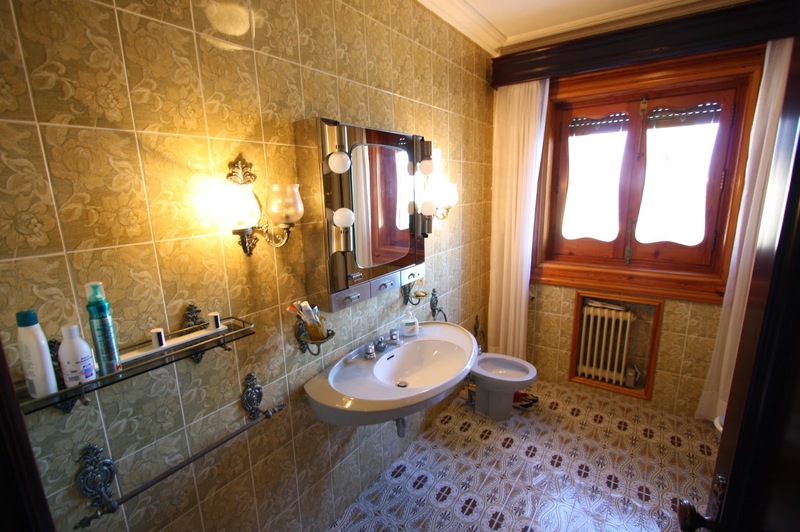 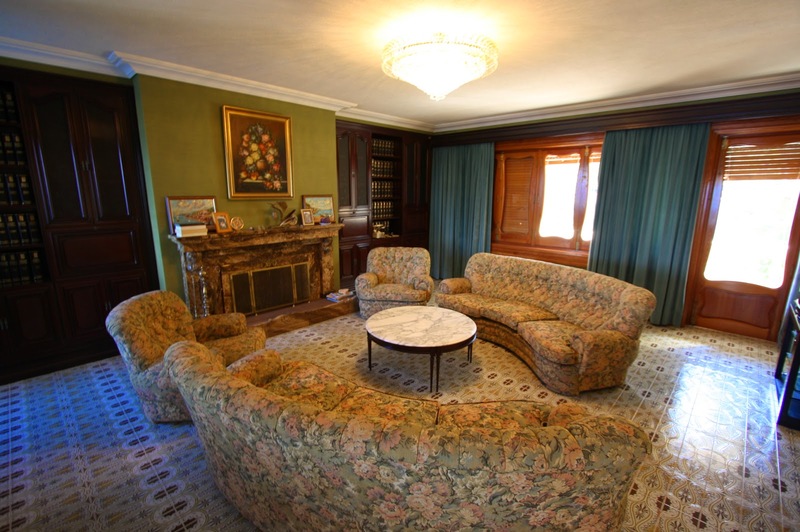 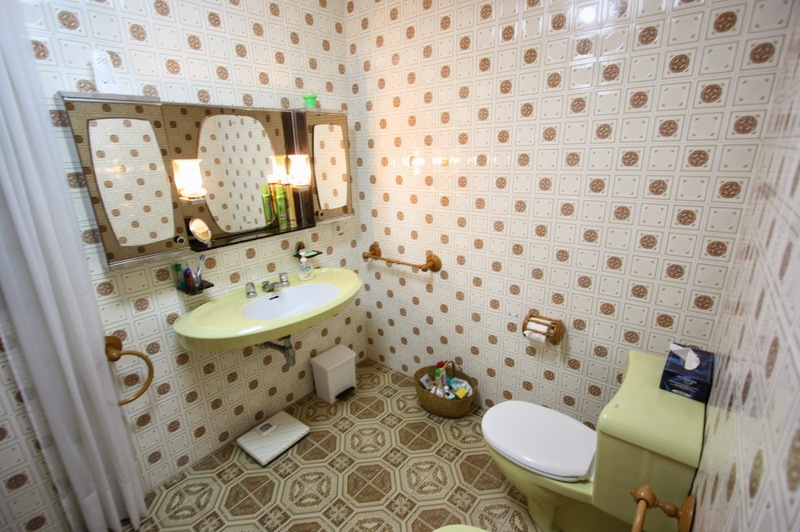 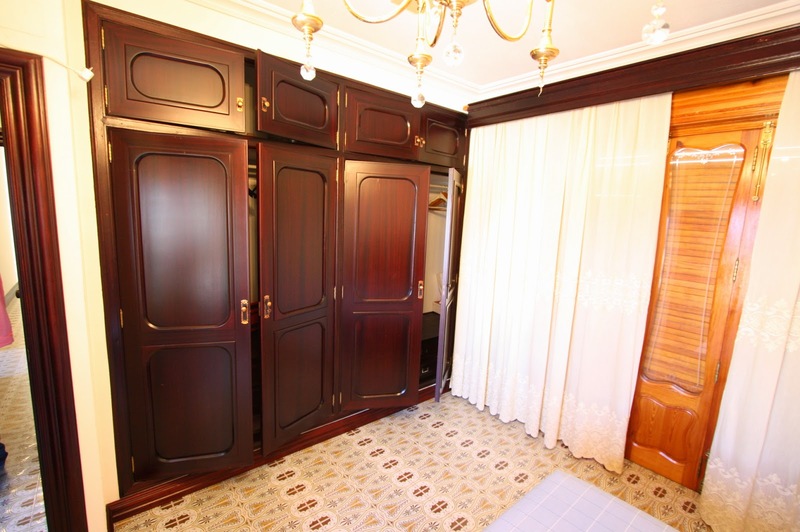 The villa is to reform, with building materials of origin in very good state of conservation.